The most important decisions are made every day. 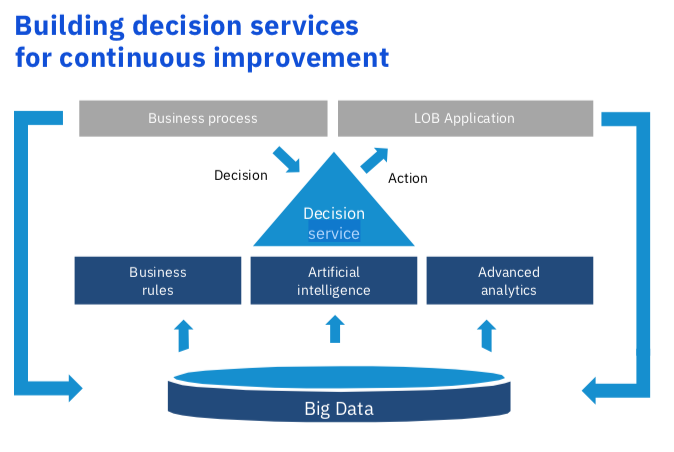 Insurers that adopt a decision-centric approach to analytics and artificial intelligence are improving business outcomes. There has been a level of frustration and insecurity in the past few years about the fate of the insurance industry. At first, vendors and other service providers raised concerns. Then the voices of insurance professionals joined. Changes outside of insurance such as new data sources, mobile app ecosystems and on-demand services are now converging with insurance practitioners’ concerns, resulting in a chorus which many in the industry seem compelled to join: Innovate or die. Fill out the form below to read the rest of the whitepaper.